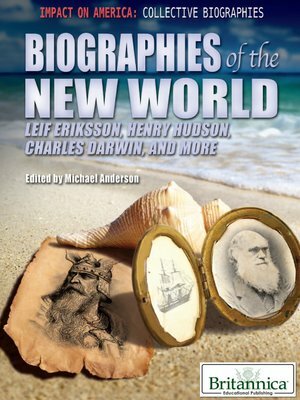 With their eyes set on distant horizons, explorers from across Europe—including Leif Eriksson, Sir Francis Drake, and Alexander von Humboldt—voyaged to the New World. They discovered the lands that would later be known as the Americas—motivated by curiosity, commercial interests, or scientific inquiry. These adventurers charted previously unknown territories, encountered, and often tragically exploited, native peoples, and changed the fate of the global landscape. The stories of these trailblazers and their remarkable journeys comprise this compelling volume.